So today I wanted to get festive with my blog (again), so I decided to do a 'Winter Essentials' blog! Now I know that you cannot do Christmas without a good pair of Snuggly Socks. They are always cosy and they make me just feel fuzzy and warm on the inside! 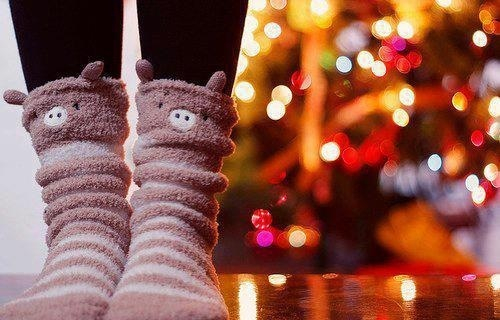 I know that in many Christmas Gift Sets a pair of fluffy socks are available! 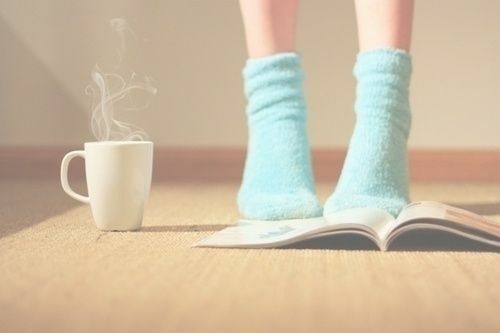 For example in Zoella's 'Cosy Toes' from Superdrug a pair of blue fluffy socks are included! Personally I find that getting a pair (possible with some cosy pyjamas) is always an exciting present to receive! 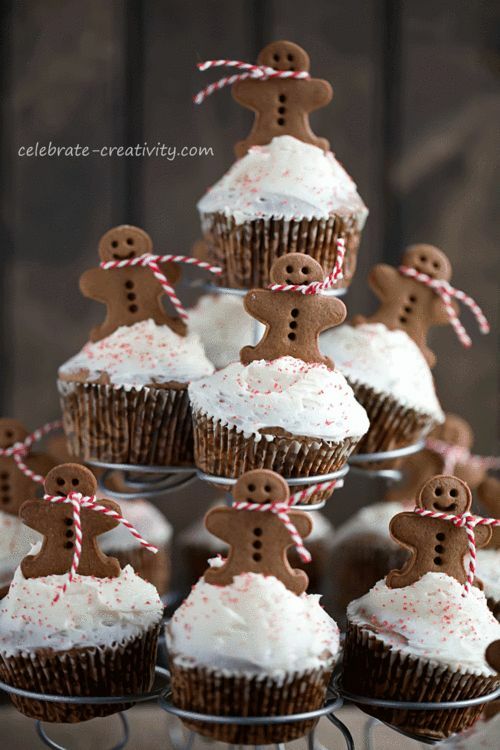 Gingerbread and Cinnamon are a key ingredient in Christmas for me! 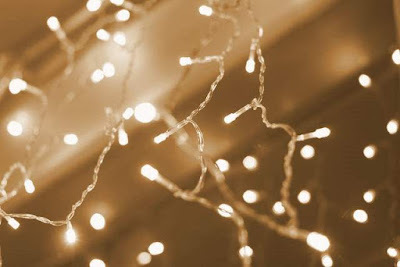 Recently, I posted a blog called 'The Perfect Pinterest Christmas', the following image was included and I know that this is Christmas captured in one image (all of the images on my blog recently seem to be like that)! I'm sorry - you just can't do Christmas without cake! Mince Pies are a Christmas Classic and I always leave one out for Father Christmas on Christmas Eve! You can buy your own, or make your own! But honestly, there is no better satisfaction that being able to eat a gorgeous Mince Pie and knowing you made it yourself! 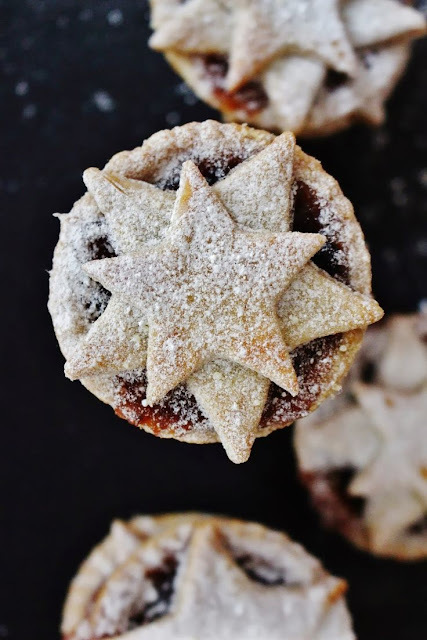 Top Tip: When having a Mince Pie, warm up some milk to accompany the tasty treat! Now I am Planning to do another blog on my favourite Christmas Candles, but just for now..
Candles = Cosy, a truly cosy and Christmassy room is only completed with a gorgeous candles! 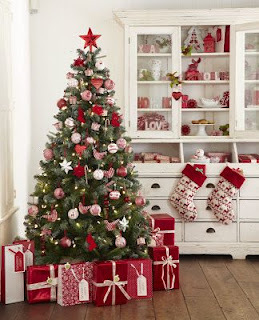 The perfect Christmas tree always is the centre piece of a home in the Winter! 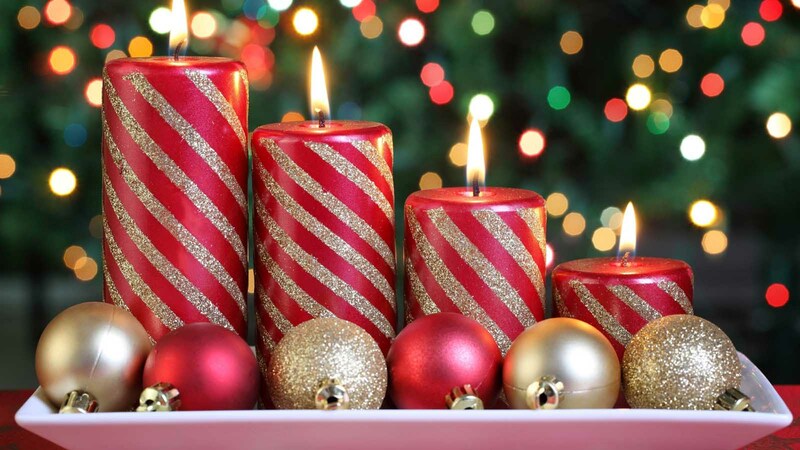 Themes of decoration are perfect, for example, black and white, silver and blue, red and green, white etc. 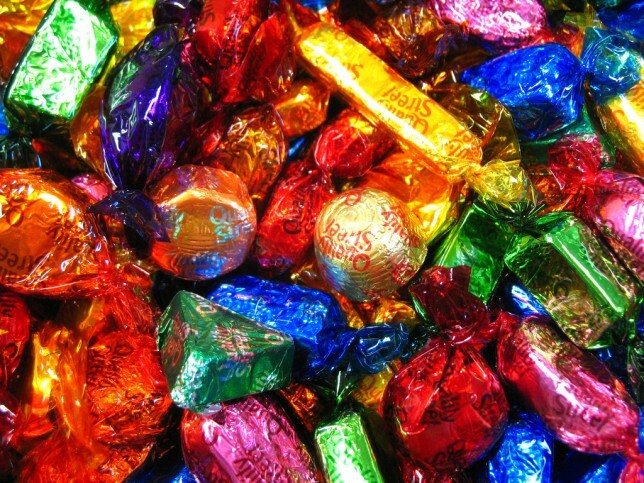 Quality Streets, Celebrations and Roses - all part of the festivities! 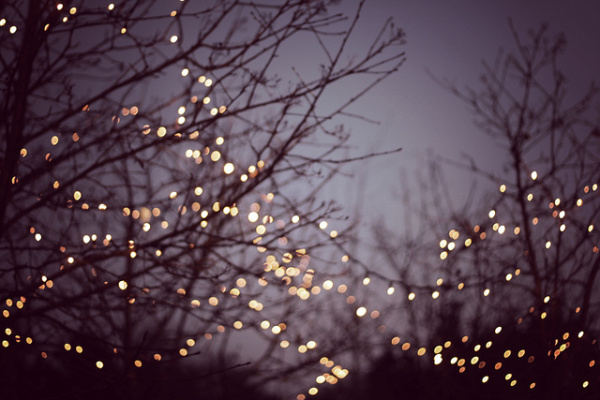 Fairy Lights are perfect for Christmas Time. I cover my tree in them and the rest of my house. 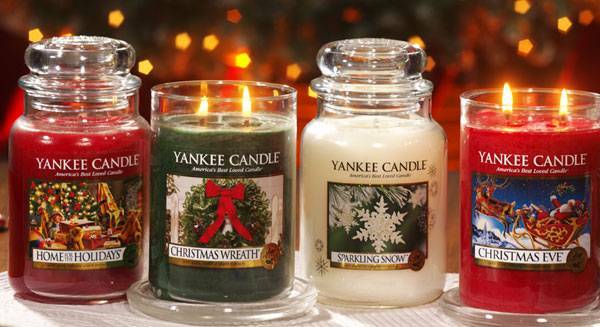 The atmosphere they create is cosy and Christmassy! 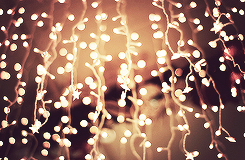 You cannot decorate your house correctly without Fairy Lights! So I hope you enjoyed this Christmas Essentials Blog, and soon I'll definitely be doing a 'Christmas Candles' blog-post!